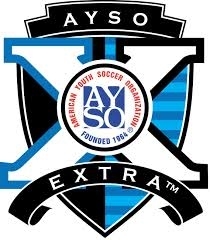 AYSO EXTRATM is a program that offers organized soccer for players who want to play at a more competitive level. Club soccer teams are in place in many parts of the community, but for those who want to play harder and still be a part of AYSO, EXTRATM is perfect. AYSO EXTRATM gives athletes whose interests and abilities lead them to a more progressive soccer experience. You can feel secure knowing your child is part of a trusted organization and will be given fair playing time. EXTRATM doesn’t take away from the regular program, but adds to the strength of the organization by keeping players and their families in AYSO. 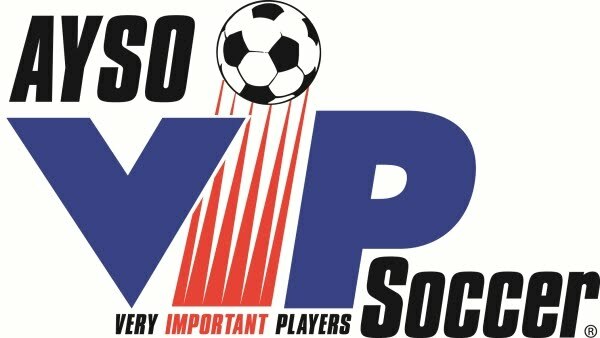 AYSO Region 213 regularly attracts players from Irvine and Tustin for our EXTRA program. Most games are played locally, within about 10 to 20 minutes drive, and about half of them are here in North Irvine right on our own fields. Practices are also right here at our local parks and school fields. Please join us for the FREE tryouts which are open to boys and girls between the ages of 8 and 15. *These tryouts are for the Fall 2016 to Spring 2017 season for the competitive EXTRA program. If you are interested in our standard AYSO open registration program, Spring season is currently in waitlist registration, Fall season will begin registration in April. 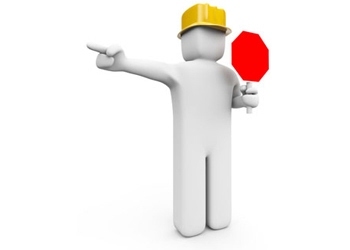 All players should bring the Tryout Registration Form with them, completed in advance.